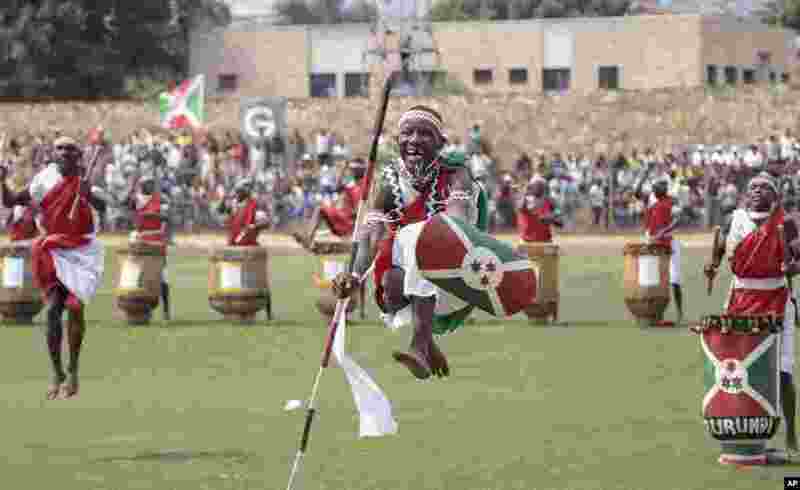 1 Tribal dancers entertain Burundians in Bujumbura to celebrate nation's 53rd Independence Day. 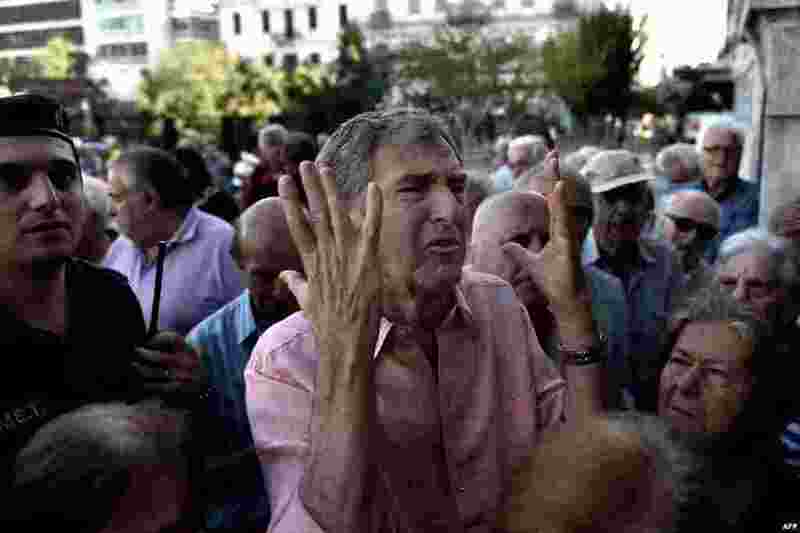 2 A man gestures as pensioners queue outside a national Bank branch where they cash out up to 120 euros, in Athens, Greece. The European Union will decide whether to grant Greece a last-minute bailout package to avoid pushing it further towards an exit from the eurozone. 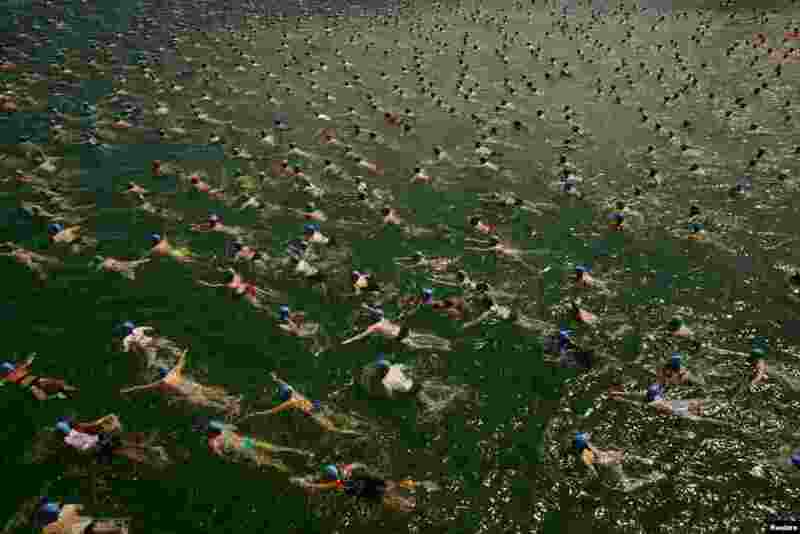 3 People swim during the annual public Lake Zurich crossing swimming event in Zurich, Switzerland. 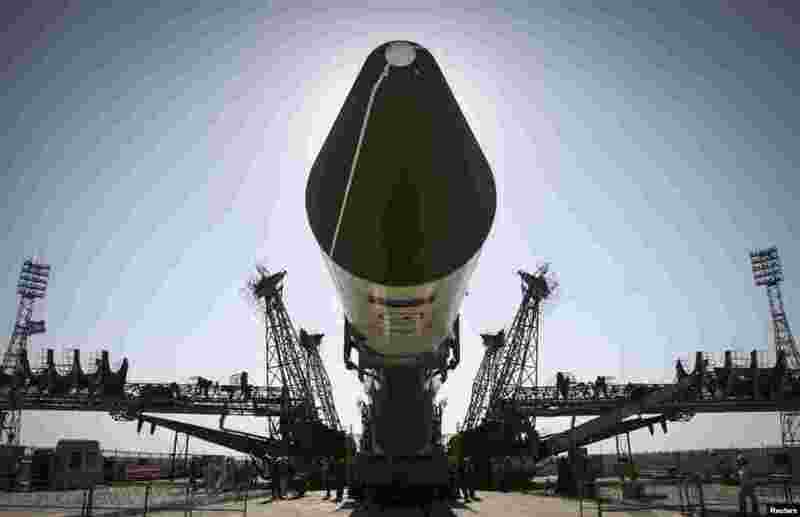 4 The Russian Progress-M spacecraft is ready to be lifted on its launch pad at Baikonur cosmodrome, Kazakhstan.